A comfortable anti-fatigue mat designed for dry areas. Manufactured using 1/2″ PVC from heavy use areas. 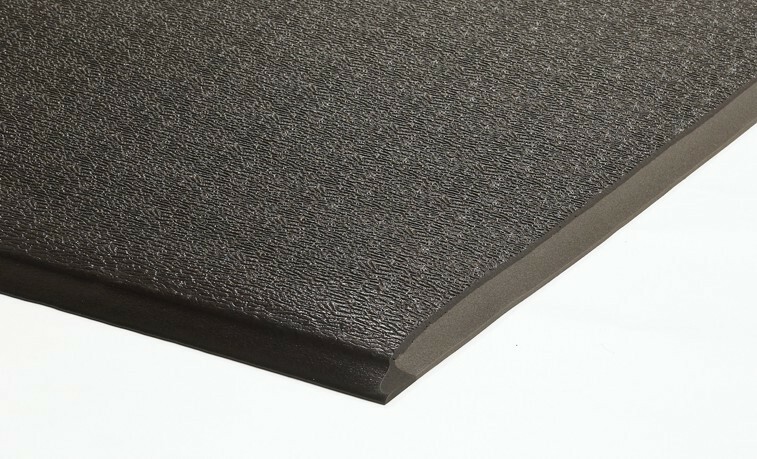 This mat has an 80 mil solid vinyl surface combined with a non-closed cell vinyl cushion back. Beveled on all sides for safety.